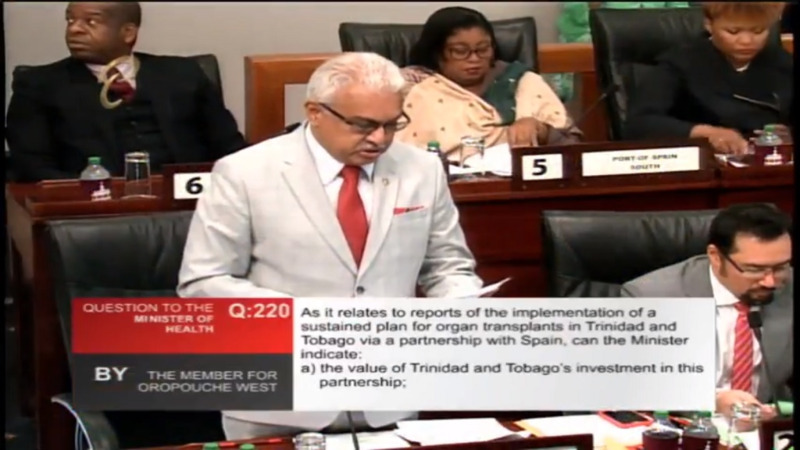 Health Minister Terrence Deyalsingh said there is a careful procedure for his Ministry's organ donor programme which is being facilitated through a partnership with Spain. 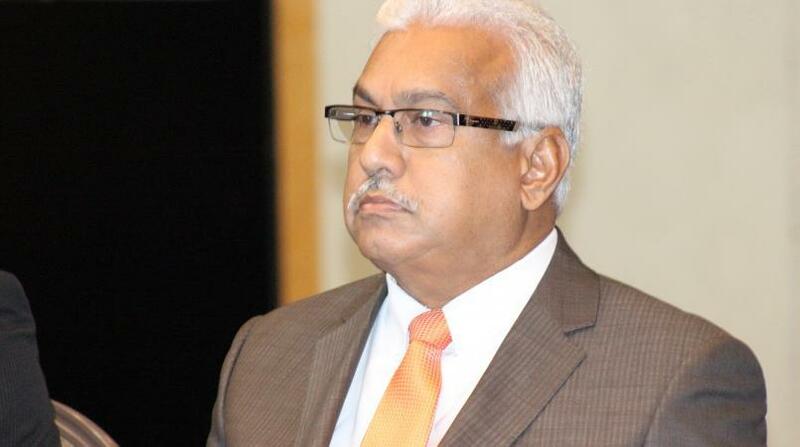 Speaking in Parliament on Thursday, Deyalsingh said to date there have been 41 kidney and two corneal transplants donated from 22 deceased organ donors. 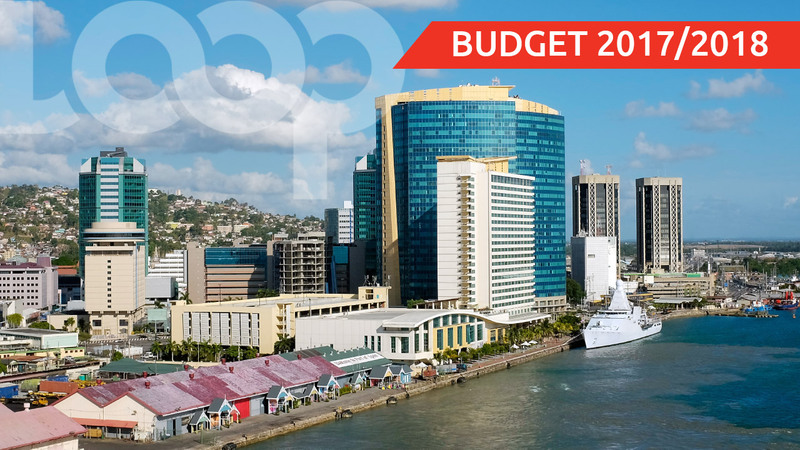 The programme was done at a cost of $TT140, 000 from the year 2011 to present. He explained that the donor procurement procedure consists of a stringent process. “The procurement is as follows: a potential donor is identified by the intensive care unit consultant of the respective hospital. 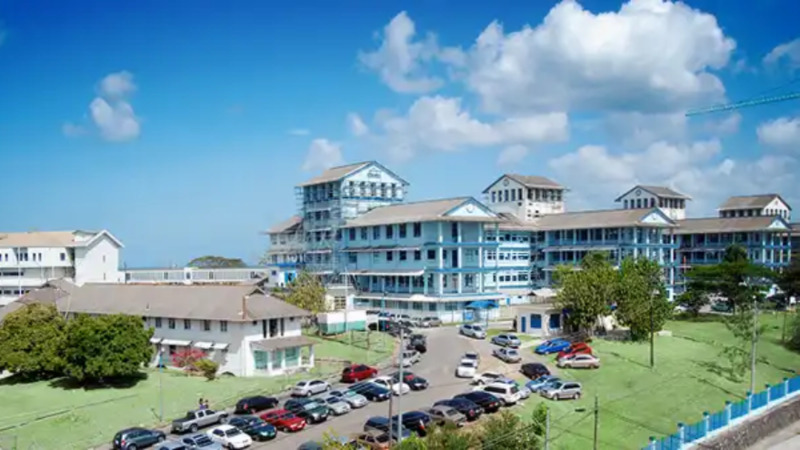 “Once relevant consents and permissions have been obtained, the organs are procured at the RHA where the donor is being nursed and transported to the Eric Williams Medical Sciences Complex, in the case of kidneys, or Port of Spain General Hospital, in the case of corneas, for transplant,” he said. When asked whether expats from Spain would be stationed in Trinidad and Tobago, Deyalsingh replied no. He added that training was already being administered to local health officials but was unable to say at that time how many local staff members had undergone training and said he would provide the information at a later date.